Your internet service provider is an essential business service, so it’s vital you choose one that can provide you with exactly what you need. With so many businesses around these days all claiming to be an authorised partner of BT, it’s no wonder you may be dubious when it comes to choosing a communications provider you can trust. Here at Tech Advance we believe in a partnership approach to business, so we won’t tell you anything we couldn’t stand by. As one of only a few appointed BT authorised partners, we are able to provide high touch local BT account management and support to businesses nationwide, allowing us to compliment BT Internet services with other products such as Data Networks, VoIP, and Video Conferencing. When it comes to your business, there is never a bad time to consider reviewing your Internet connection or data networks services, even if you are in contract right now. If you are already a BT broadband customer, we can review your current services to make sure you are not paying more than you need to. We will look at your current Internet Speeds and Quality of Connection and look for ways to get you more for your money right now. For those of you who are not currently with BT, don’t worry, we can still provide you with a full review of all your services, comparing your internet connection costs and service in place against what is available from BT as the UK’s No. 1 service provider quickly and easily through us now. This is a complete ‘FREE’ review of all your Internet services now available from your local network exchange, with costs comparisons to what you use now. 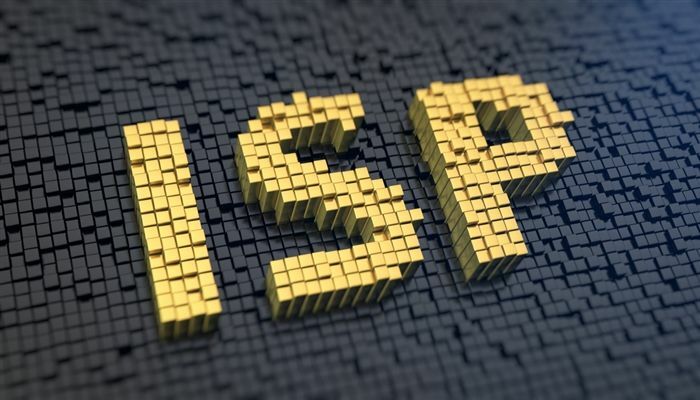 If you would like a free review of any of your Internet connection or data networks services for your business, then please contact us on 0800 50 533 50. Alternatively, you can visit our Technology & Cost Service Reviews page for more information about our services or make an enquiry here.